Advance Solar & Energy (formerly Advance Solar & Spa) is the largest and oldest swimming pool heating company in South Florida. The business was founded in 1983 by cousins Brian Goldberg and Jim Fields. The company is still family owned and operated today. "At the beginning, we were in the business of selling solar and heat pump systems for pools," says the company's Director of Operations Rick Vaske. "Over the years we have expanded into hot tubs and solar-water heaters for the home. And then, a few years ago, we moved into solar electric systems. That's now the fastest growing segment of our business." "Five years ago, we did not have much competition for solar," says Mr. Vaske. "There were only 180 solar dealers in the entire state of Florida. But, as the price of panels fell and tax incentives have improved, just about anybody can now afford to power their homes with solar. Needless to say, we soon had more than 400 competitors. It was like a gold rush." 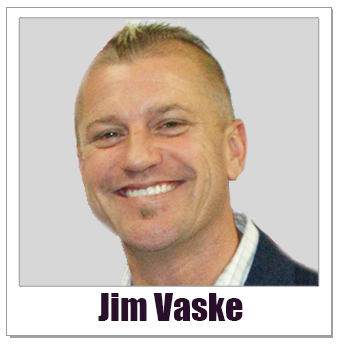 "During that time, however," Mr. Vaske continues, "we were able to stand apart from the competition and grow our company by 50%. Advertising on Fort Myers radio helped us do that." Until October 2007, there was no Chevy Dealer in Estero, Florida. That was the year Patrick Denson and Charles Winston built Estero Bay Chevrolet from scratch. 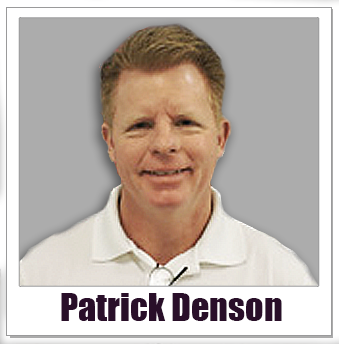 "During our first full year of sales," says Mr. Denson, "we sold 600 cars, 100 more than General Motors expected from us. This year, we are on track to sell 2000 cars. Advertising on Fort Myers radio has been part of our growth since the very beginning."